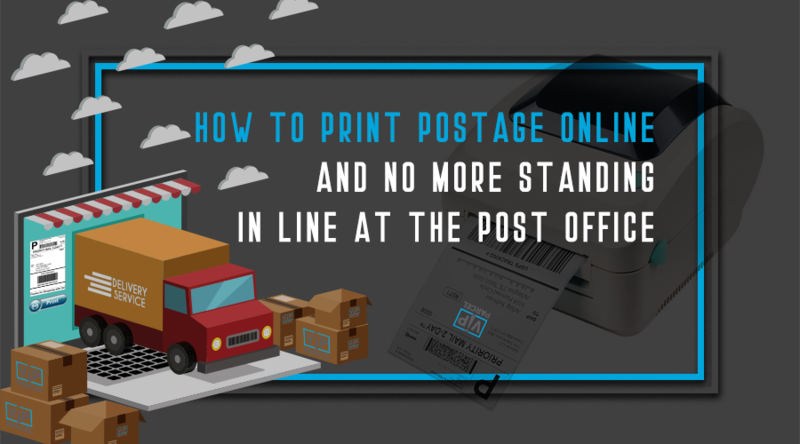 Instead of going out of your way and heading to the post office and wait in line, it is more convenient to get postage that works like a stamp through the Internet. Where can you avail of these? 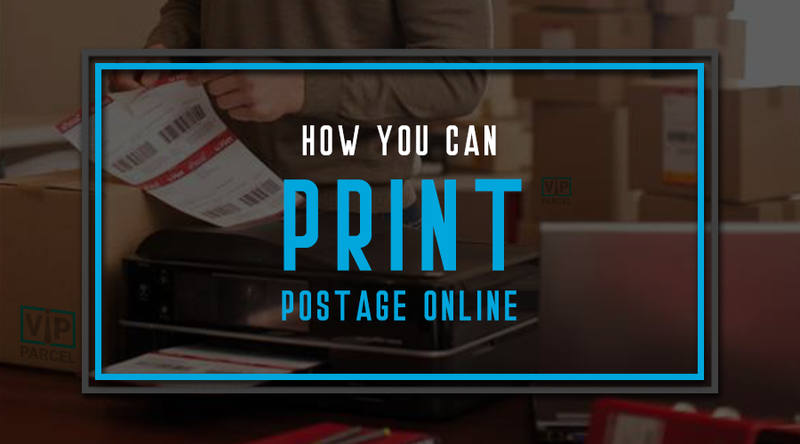 Whether you run a business requiring a lot of shipping or simply send out a lot of packages, it is now possible to print postage at home. Not only is it convenient and simple, but it is cost efficient as well. 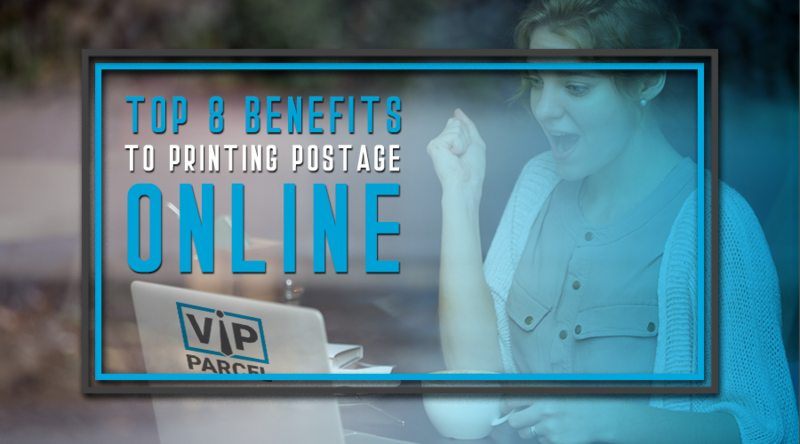 Here are some of the many ways you too can benefit today from printing postage at home. 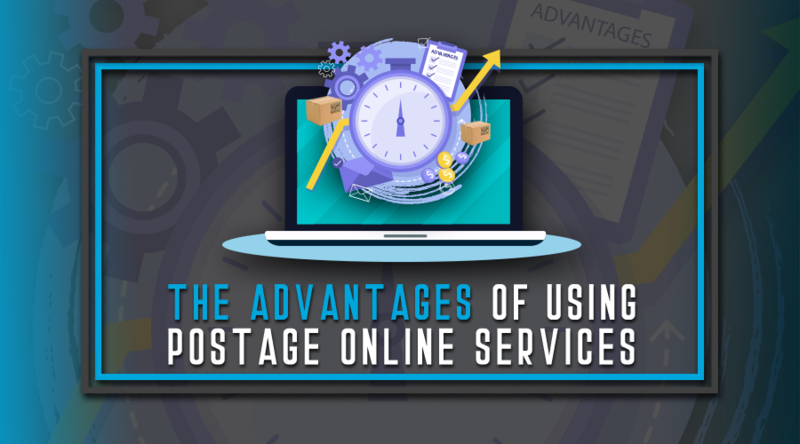 Use the power of the Internet and save the time and trouble of traveling to the Post Office for stamps or purchasing postage. It is now possible to determine the amount of postage necessary to mail a letter or package and printout this postage on a home printer. Here's how. A courier is used to transport products from one place to another. If someone wants to send a product without being at that place they can deliver it with this service. Sometimes it is essential to deliver a product with such a service. It helps us to save our money as well as time and it is useful for different purposes. 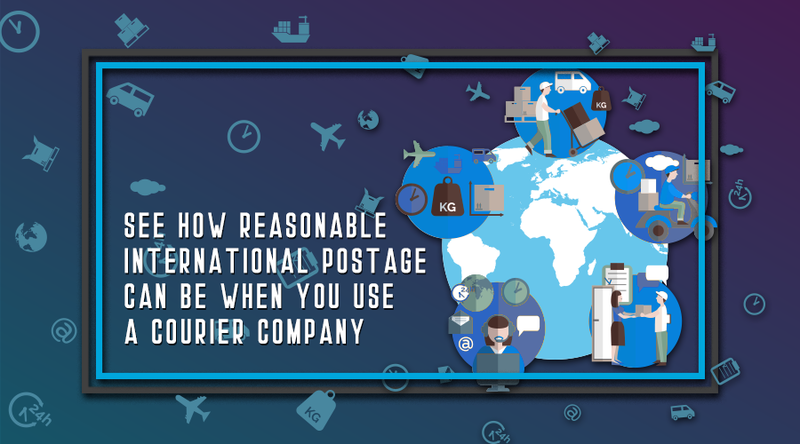 You can deliver many types of things using a courier. The courier allows different weights or different sizes. You have to pay different amounts depending on the weight and size. You can transport any product, not only in your country but also worldwide. 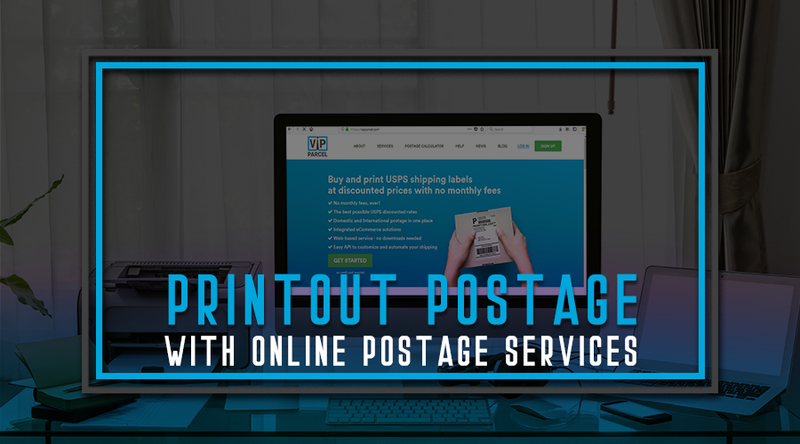 Developed in conjunction with the United States Postal Service, Print stamps is a software-based service that allows you to calculate and print USPS postage right from your PC, with no additional hardware required, mind you. they even keep track of all your postal spending using your client codes and can even recommend optimal delivery methods, formats and more. 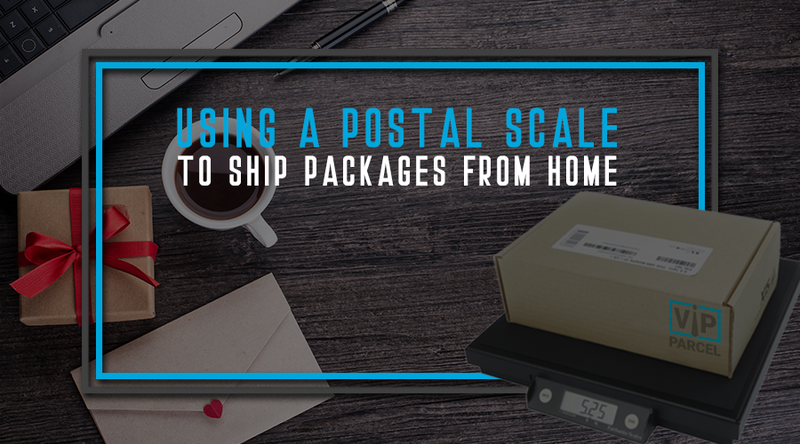 Posting parcels can get expensive, particularly if you need to send anything big, bulky, heavy or valuable, to a destination within the USA, or to an international address, but less so now that consumers do not have to rely on high postage costs. One area that a lot of online business owners seem to be constantly challenged by is how to determine pricing of their products. 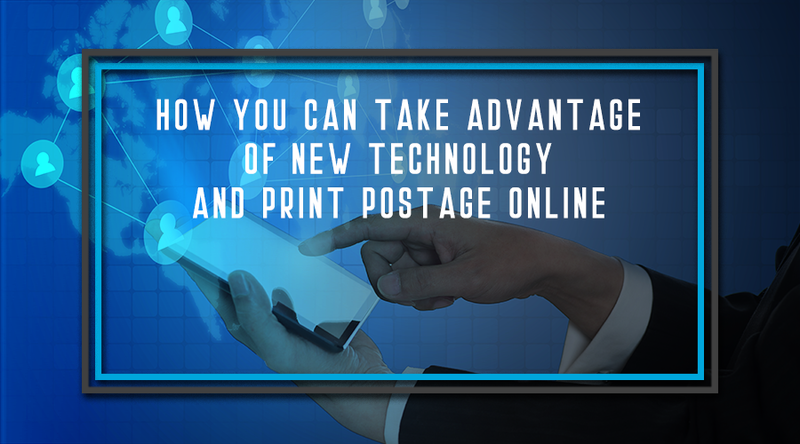 With the advent of electronic postage, it is now possible to determine the amount of postage necessary for a letter or package and print out the postage directly from your printer. This postage from your PC saves you the time and trouble from otherwise having to go to the post office to purchase stamps. Here are some other key benefits of this type of service. 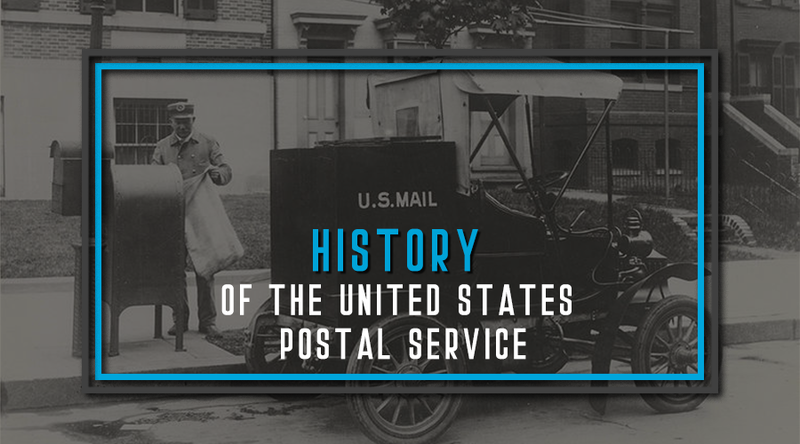 The history of formal mail service in the United States dates back to 1639, when the state court of Massachusetts established the first government-authorized dropoff point for mail. That location was a privately held business, a tavern in Boston. 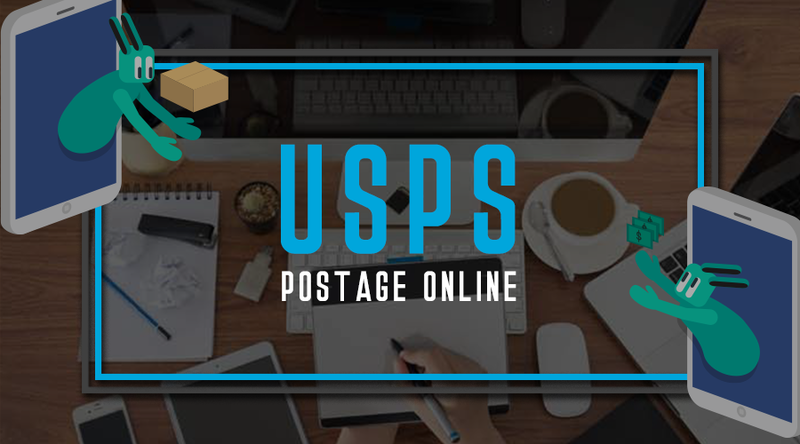 Buying your postage online will put an end to long lineups at the post office, discourteous clerks who are overworked and you having to meet deadlines for packages that may take you away from your office when there are other things you must do. 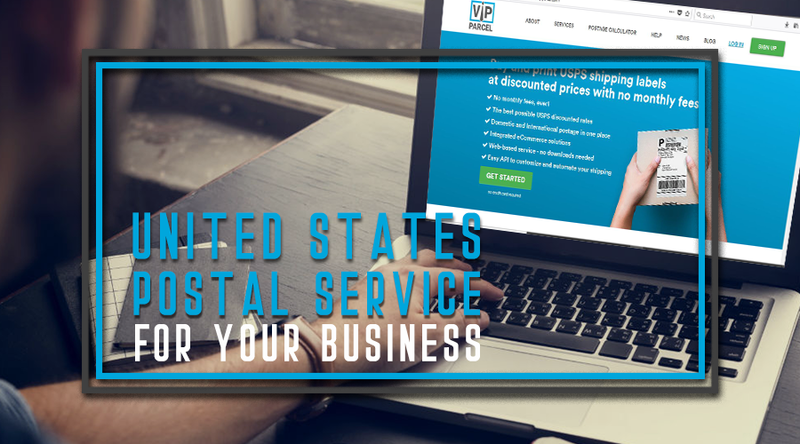 Why make a trip to your local post office when you can buy USPS postage online, print your own postage, and even request package pick up directly from your business or residence? 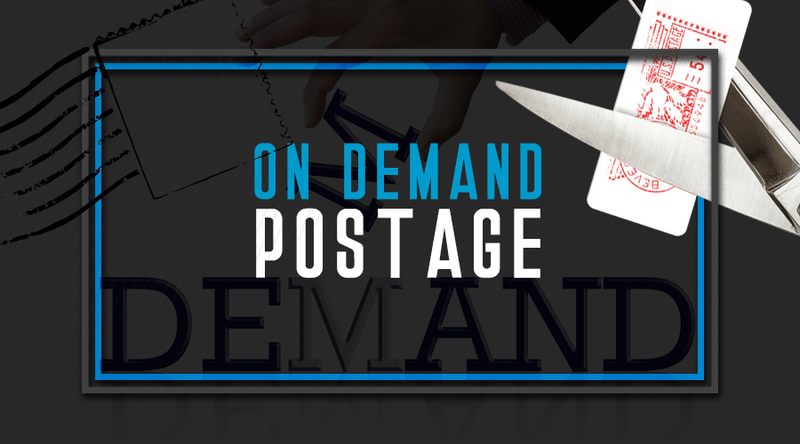 With online postage, it is no longer necessary to run to the Post Office to purchase stamps. 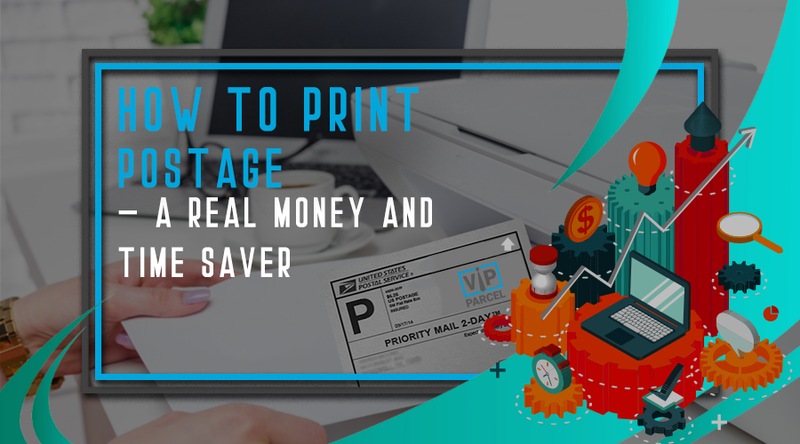 If you want to know how to print postage, here are some suggestions. 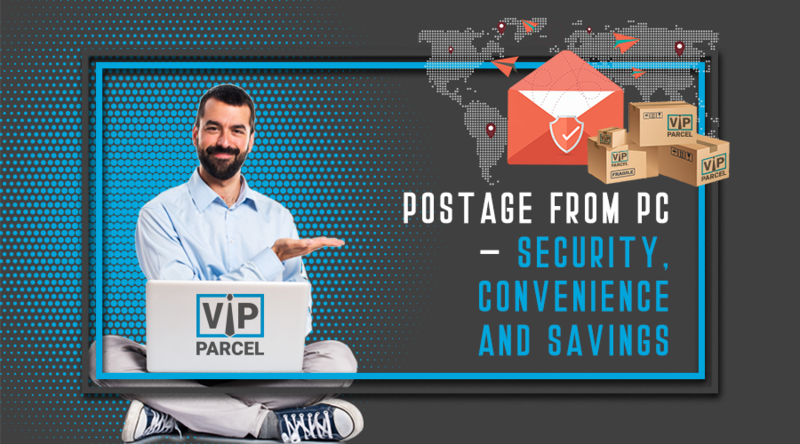 Even though the Internet is used increasingly for private correspondence, when sending important, sensitive documents, the security of postal mail is still the best choice. Even then, letting your mail carrier just leave important business documents in the mailbox is certainly not ideal in these security-minded times. 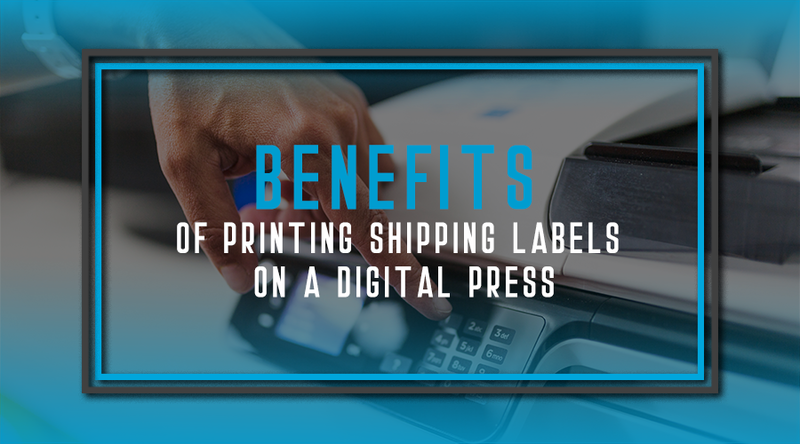 Printing postage online has made life easier for many companies (including home businesses). You never have to worry about driving to the post office or waiting in any lines. You can get your packages ready to ship from the convenience of your own home or office. 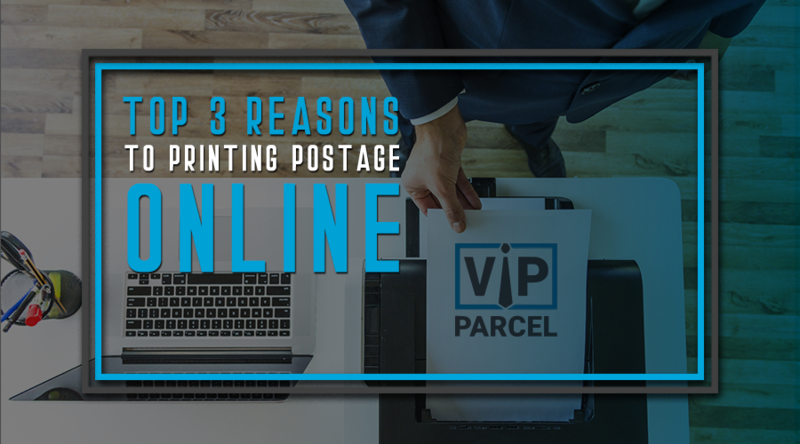 There are many benefits to printing postage online, but I'm going to list the Top 3 Reasons that I think are most important. 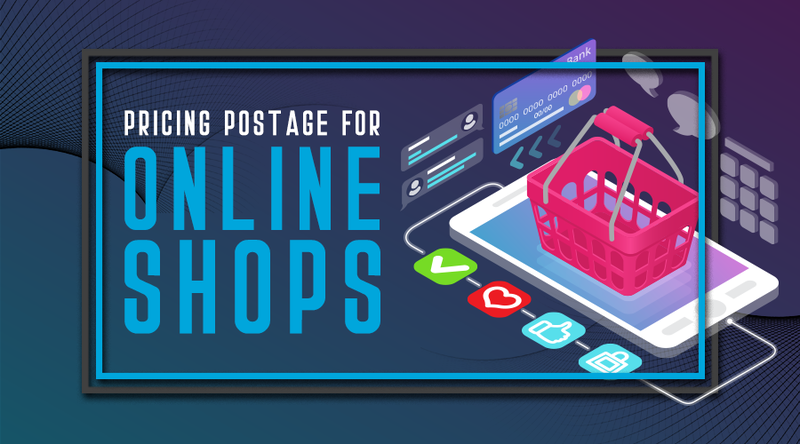 With postage costs rising and very limited time per day, you'll need to find postage alternatives to shipping your mail and packages without having to spend more time and money than you need to at a post office. USPS changed the shipping rates again! It was noted that the changes are mainly small increases, but no matter how small a change, when you post several times a week, the figure gradually adds up. 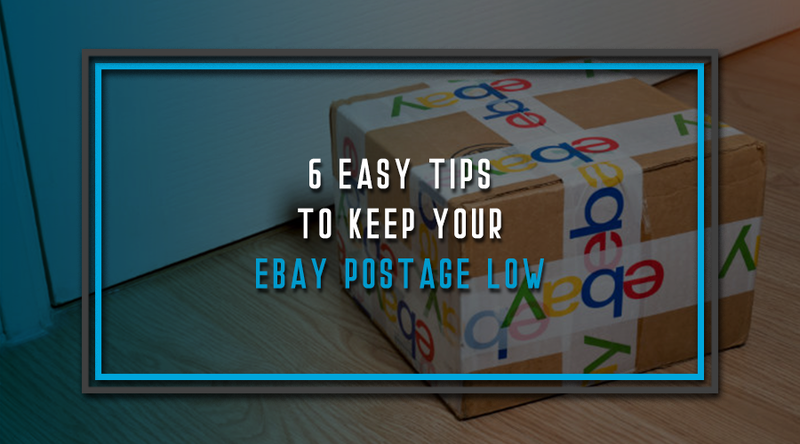 eBay dropped the bomb shell - buyers and eBay now favors listings with lower postage rates. 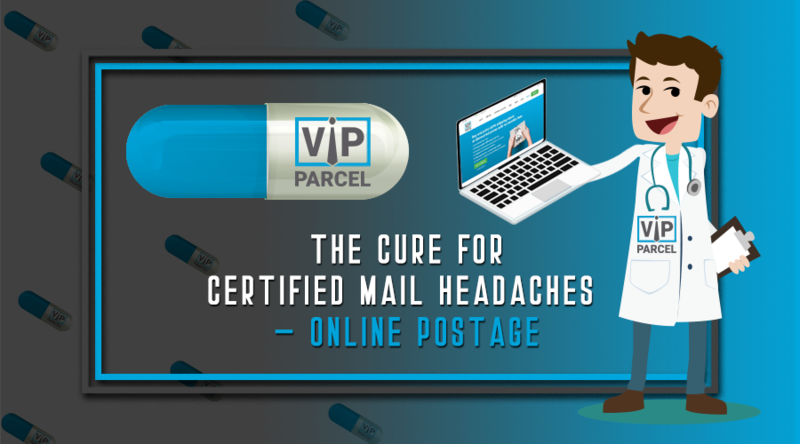 If you are sick and tired of constantly making runs to the post office because you keep running out of stamps? 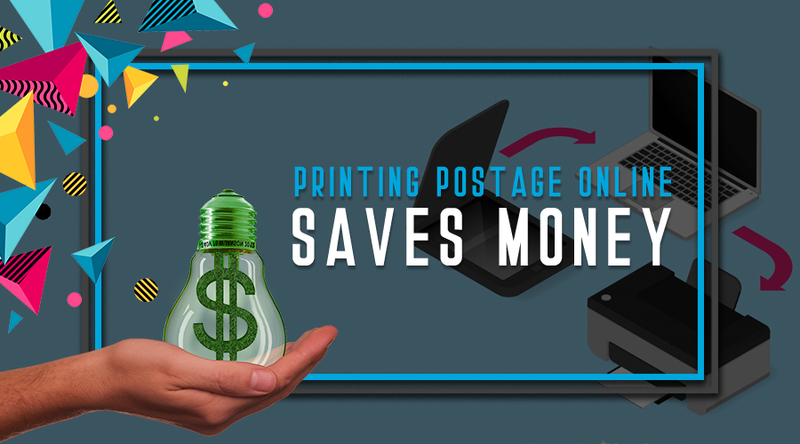 Printing postage online is a great way to save money on stamps and other postal items, especially if you are mailing a lot of items out and you use the postal service often.